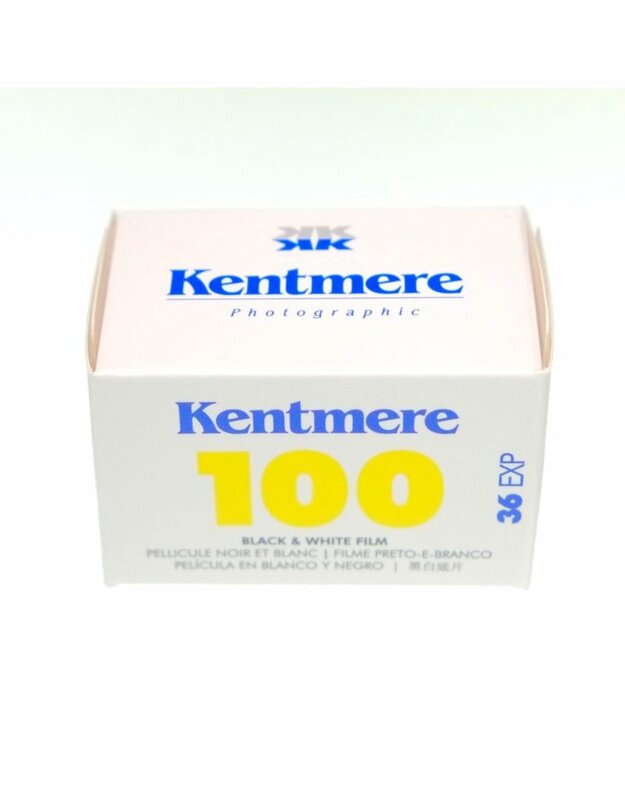 Kentmere 100 black and white film. 135/36. Home / Kentmere 100 black and white film. 135/36. 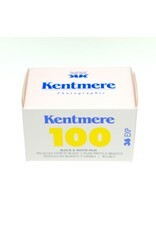 Kentmere 100 is an affordable, good quality black and white film. ISO 100, 36 exposures.